Discussion in 'Less Travelled' started by Powdercat, Oct 6, 2014. My apologies for the ‘group’ nature of this email, but I wished to ensure contact with everyone with minimum delay. I’m assuming most of you are aware of yesterday’s news from the Middle East. Whilst the link to Kashmir may not be obvious, Kashmir’s Muslim population is majority Sunni. In light of yesterday’s utterances by the Islamic State, I propose to cancel Ski Himalaya’s 2015 winter season. Everyone will have the option of a full refund, or to roll forward their deposit to 2016 (based on the pricing for your existing trip this winter). For those in the dark, today’s front page of Australia’s national daily is attached (including the insidious attempt, to influence disturbed individuals, by suggesting to them, that they “not discuss” the thought of killing an innocent person with anyone else, before doing so). 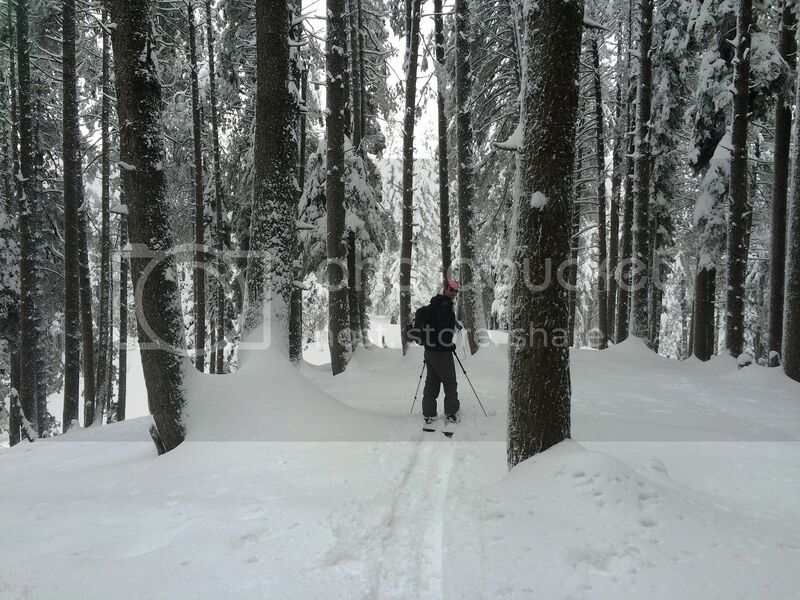 Over the past 9 winters Ski Himalaya has hosted close to 1,000 international guests at Gulmarg. In that time, our only need to cancel trips was a single Christmas, when owing to late snow conditions, our Christmas/New Year guests were offered the option to defer their trips. The 3rd attachment is an article from Kashmir dated 17 July 2014. It did disturb me when I read it back in July. It is only (and 1st) news item thrown up in the past decade by my search functions with Google (set up to monitor for stories of any political unrest), that reflects a potential for development of anti-Western sentiment in Kashmir. 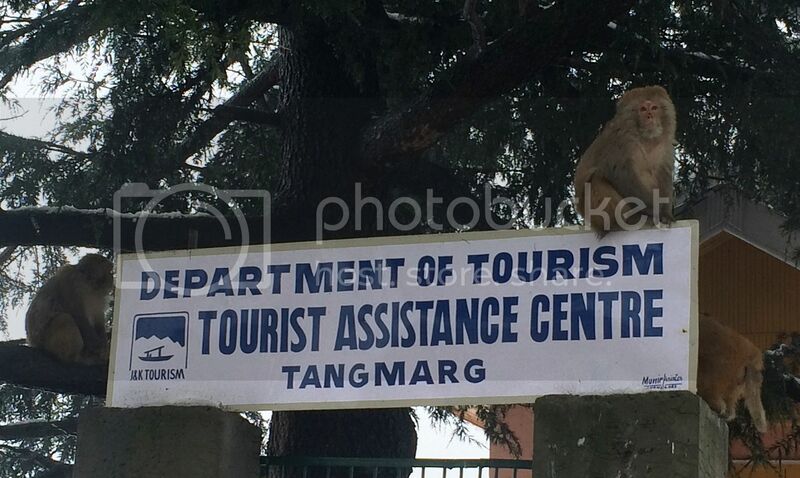 You will see it involved events at Tangmarg, which is the town immediately below Gulmarg. No follow-up protests in Kashmir about Gaza have come to my attention since the reports of 17 July 2014. The Islamic State conflict is potentially of a flavour distinctly Sunni v Westerners (as distinct from wider Islam v Westerners). I personally believe that It would be foolish, to discount the possibility, that a few disaffected Kashmir youths, will have sympathy for the Islamic State. 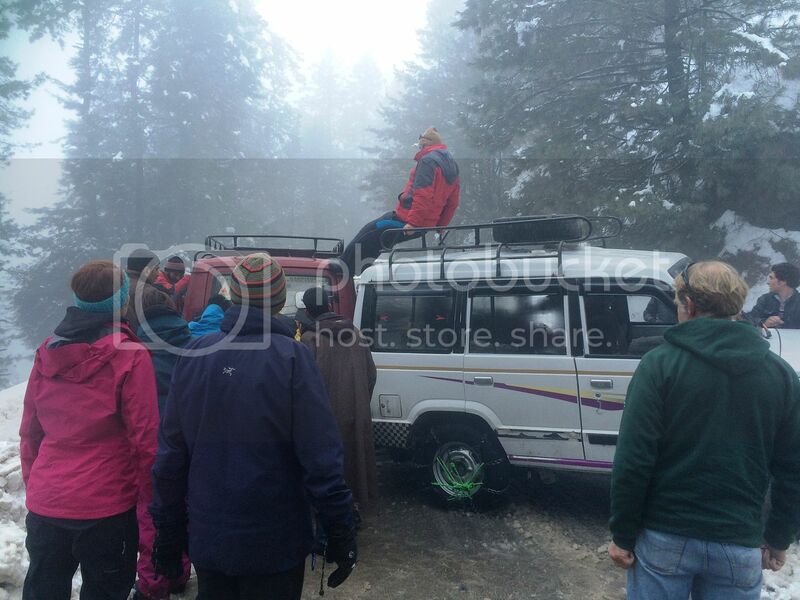 We have not lost anyone in an avalanche incident (or any other incident in Kashmir) at any time in the past 9 years. 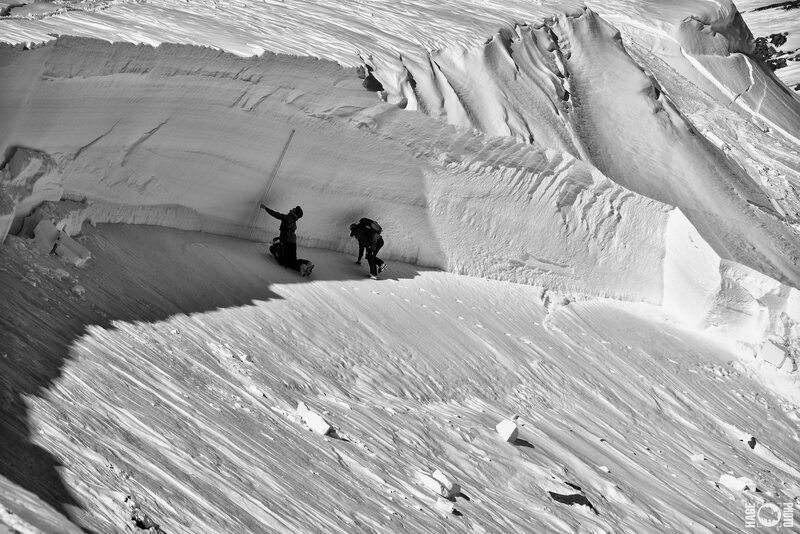 We don’t intend to lose any guest to an avalanche, or any other danger (however remote the risk), in the future. I’ll send everyone a personal email over the next 24 to 48 hours. Please don’t hesitate to email me, in the meantime, with any questions whatsoever. Assuming all is (as I expect) uneventful in Kashmir this winter, I hope you will join us riding at Gulmarg, come 2016.
sad news, was actually on the cards to go here with a friend in '15. Hopefully see you guys in '16. stay safe. A hard decision. Also not a perspective that I share. 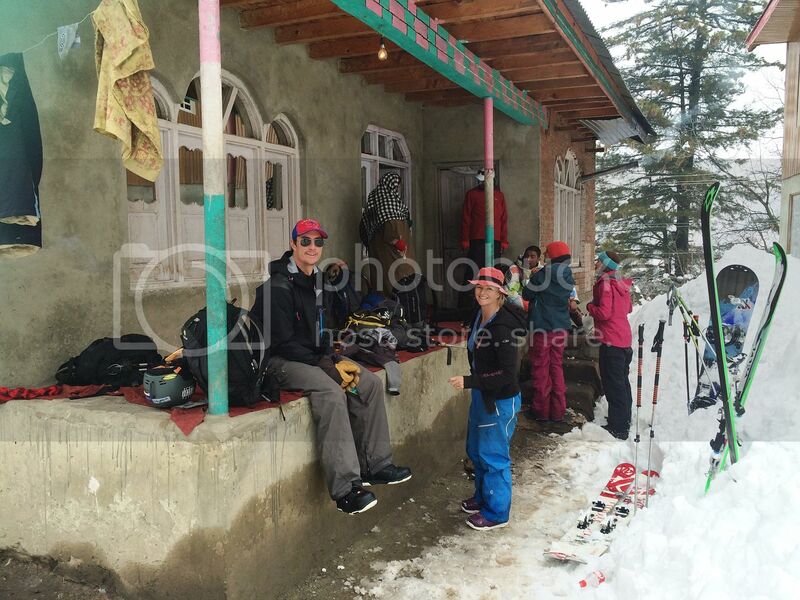 Good luck Peter, hopefully we will meet one day in Gulmarg. Men who beheaded half a dozen western backpackers in Kashmir 20 years ago are still "at large." They were probably the age of the above back then, so they are probably about my age now. I think those dudes slipped over to Nanga Parbat BC. @Powdercat, have any other operators pulled the plug on the upcoming season? Just interested as I'm supposed to be heading over in February. Talk to Tim at alpineheliski.com, he runs Kashmir Heliski. from what i know most international operators will run their programs in 2015. we will be there for our 10th season and have already a good number of confirmed bookings. i will publish a safety update on my blog in the coming days. Your own guess about the odds of an idiot decapitating a westerner in Kashmir next winter is just as good as any tour operators - Uncle Powdercat says "never trust men who tell you they have crystal balls". For they must be fools. Angus_McCrory and Chondro like this. nfip and AndyT like this. 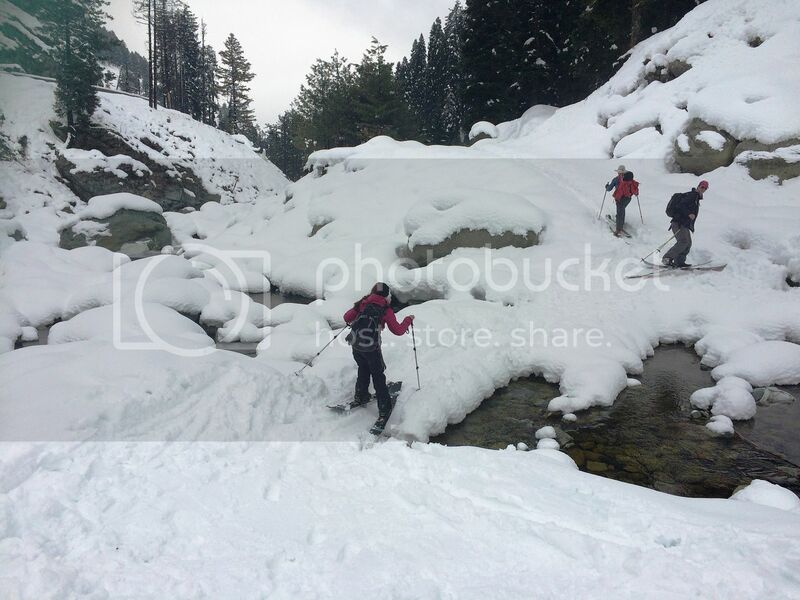 After careful consideration, The Adventure Project will also be going ahead with our tours to Gulmarg this season too. MATT IS NOT DODGY. HE GUIDES HIMSELF. THE OTHERS - BE YOUR OWN JUDGE. FWIW from a humble punter. 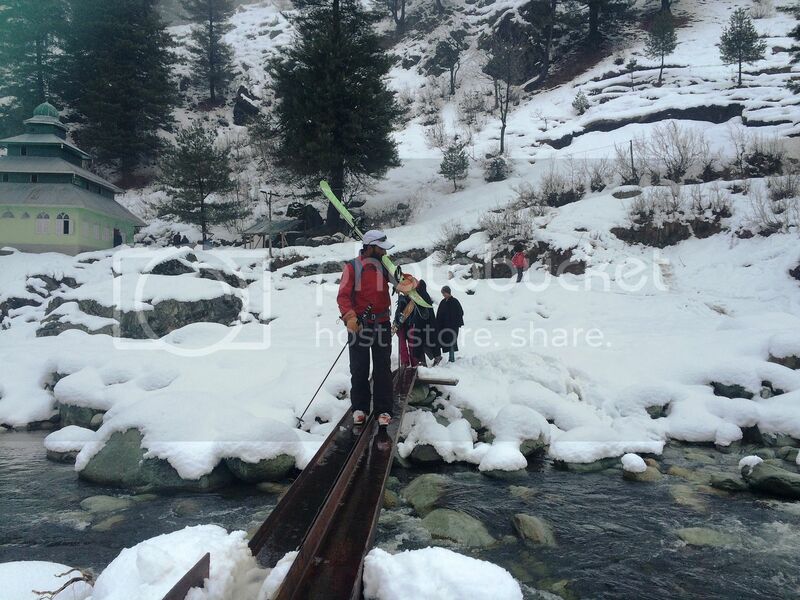 No interests, no agenda other than support of the Kashmiri natives who rely heavily on our tourism. Random shyte can happen anywhere. No disrespect at all to anyone's judgement on these pages. Just my obs. and gut feeling is all. It is as good as you imagine. It is actually better. dawooduck, AndyT, smackies and 1 other person like this. Sledging our mate is all. They way you address the issue by getting personal is up to interpretation and leaves room for speculation about the real motivation behind your mail and comments! Dear Mr "Kashmir is as safe today as when the British were building houseboats on Dal Lake"
My "real" motivation for calling you a dodgy liar? Be my guest, to speculate away. I'll reply "BINGO" once you hit 5 of your fibs/dog whistles. 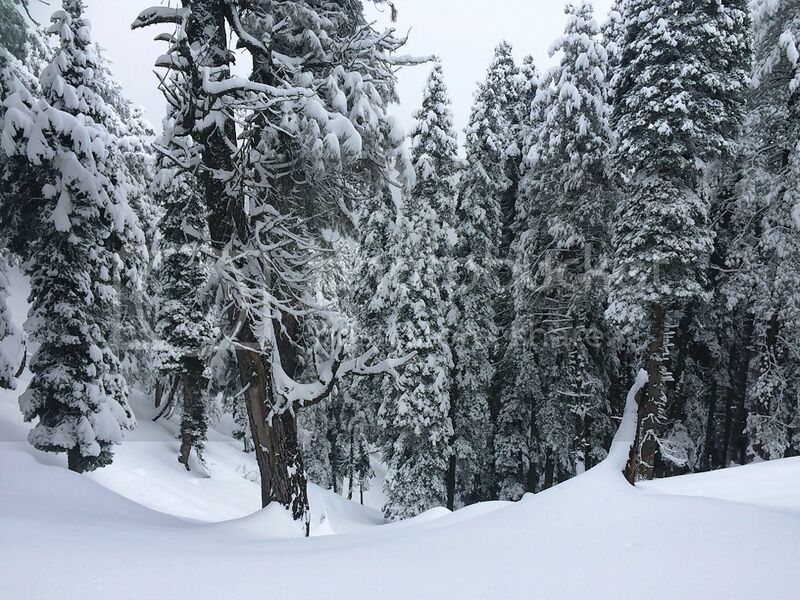 Actually, why don't we open it up to all forum readers who've never been to Gulmarg? 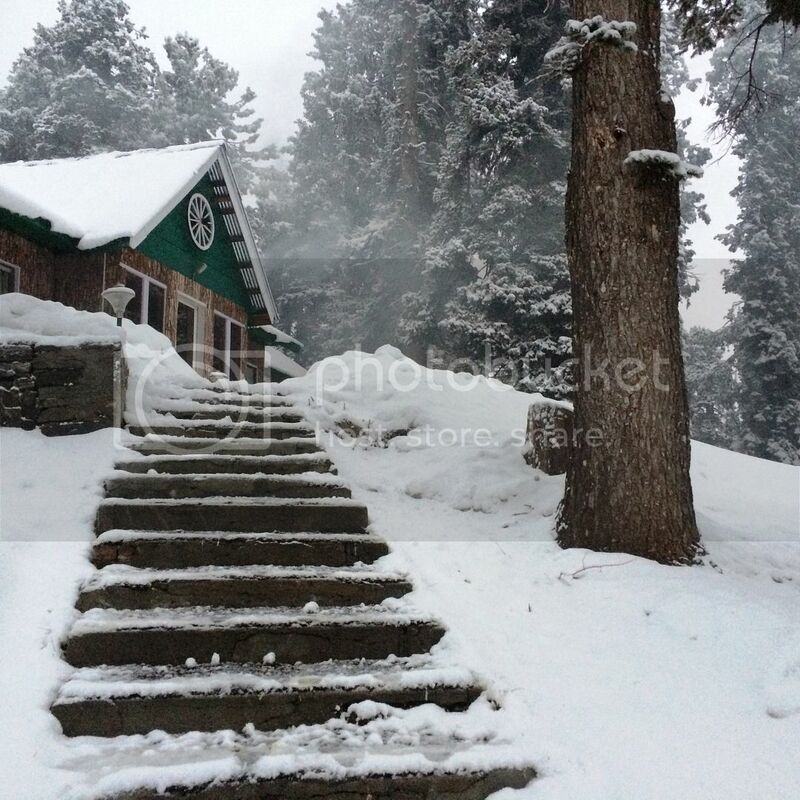 You provide 2 weeks room & meals at Hotel Heevan for winter 2016 (gives EVERYONE time to plan flight) and (assuming as I expect all is well in Kashmir this winter) I'll provide guiding. I will guarantee a guide who has worked with (and been trained by) Ski Himalaya the 9 winters from 2006 to 2014. Winner pays own flights to SXR, can bring a friend to share the room and guide. 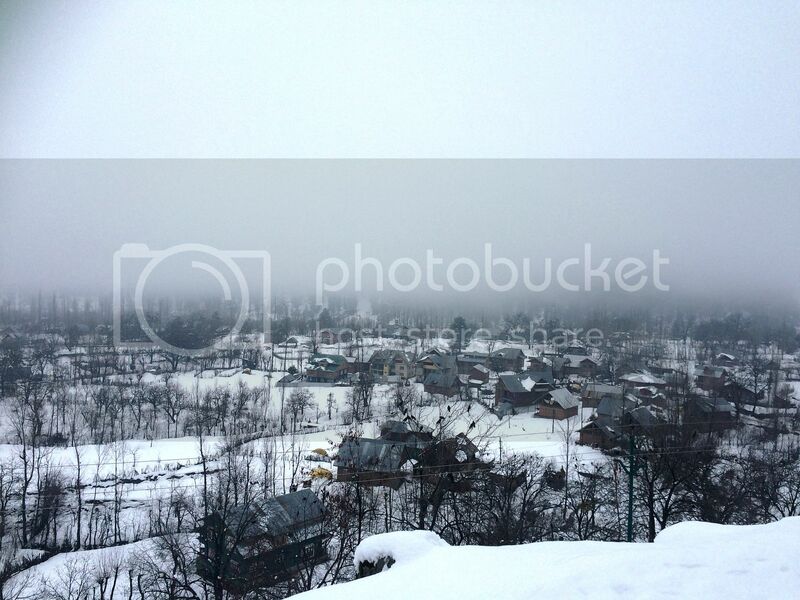 I'm serious, some nice positive marketing for Gulmarg for 2016, right here on this forum! 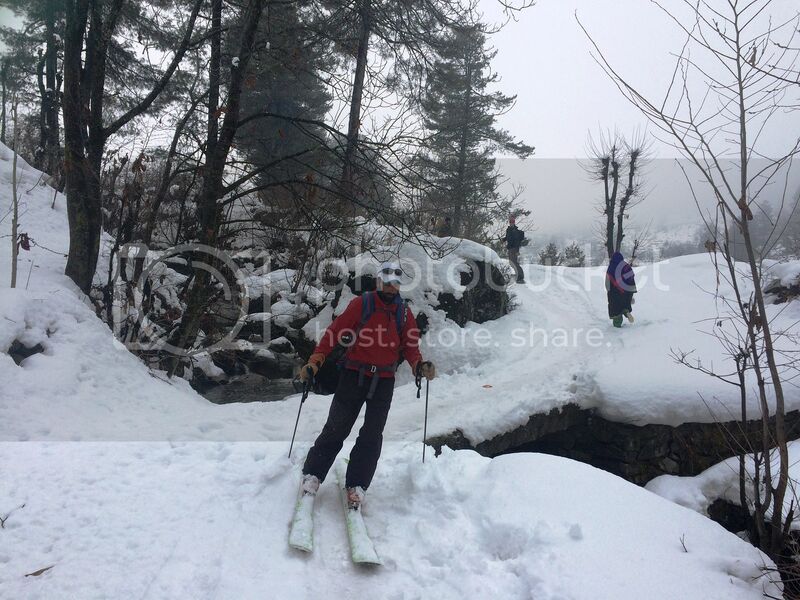 Ski Himalaya's cancellation of tours for the 2015 winter is an ETHICAL decision, not a calibration of risk. I cannot market Gulmarg in the wake of "IS" when there is no relevant "historical safety track record" to point to. It's not practical for me to be at Gulmarg, in person, for a full winter, to punch a nasty IS person in the nose (if that is what is required to protect our guests). Matt Appleford's comment above reads "after careful consideration". 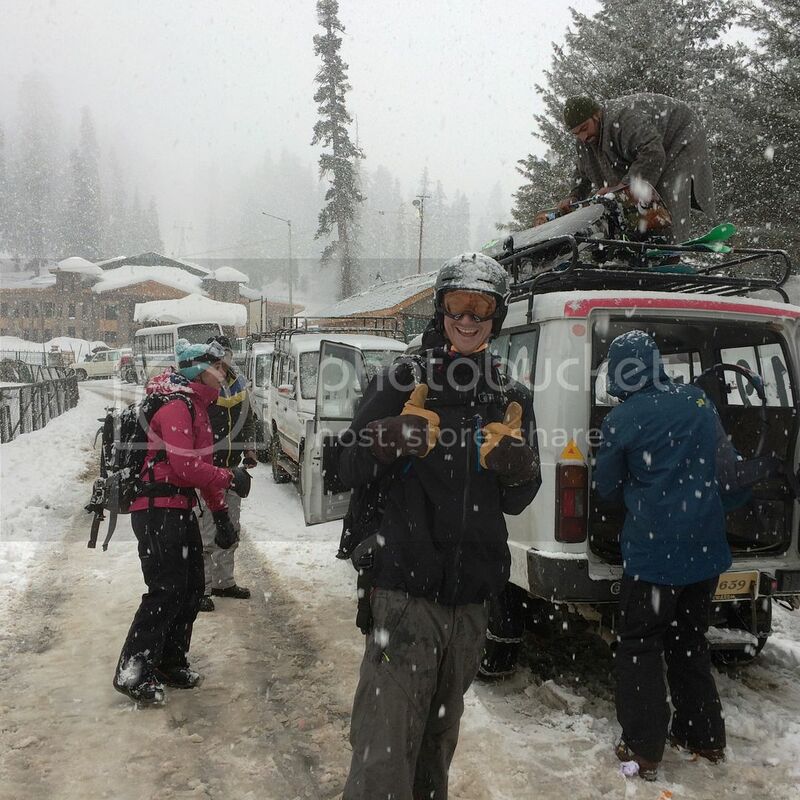 I'm confident, if Bill Barker is travelling for his 10th winter in Kashmir (unlike you? ), Bill has an equally responsible outlook. Matt's comments, are the polar opposite of the apparent approach, of yourself and Mr Turland. I know whom I'd prefer, to oversee the guiding my loved ones, in avalanche terrain. Readers on this forum should think about that. i have made my point and nothing to add! Snowcat and AndyT like this. Ah padawan, so I gather you haven't been to Kashmir before and have NFI that it is the most militarised parts of India where you are closer to Kabul than Sydney is to Perisher. The days in my clip above we where skinning from out wide (near the border) back to Drang and came across Indian Army outpost , stone walls, barb wire & tin cans, sentry and others with weapons on shoulder's ..
Edit : That was encounter with Army not the random extreme element. The village is fine but it's getting from the airport , out of Srinigar & up the hill is the dicey bit. AndyT and Angus_McCrory like this. This is where the extra $ come into it and are well worth it. Many do complain & choose to do otherwise, all good. Reliable, qualified and experienced guides on the mountain, well connected with a solid network of time proven and trusted locals to help manage the details. Mate of mine going back next year for his 3rd. Any sponsors out there for me ?? The Kashmiris are wonderful people, though they are not a homogeneous group and unfortunately live between, Pakistan, India and China, which all have claims on the place. And now you throw ISIS into the mix. But really, anywhere with decent mountains can be full on but you don't want your full on experience to come from political / ethnic / religious conflicts. So probably safer at this stage to get your jollies elsewhere. @nfip Get you AT kit together and I'll drag you to NZ so I can do a repeat of the last trip. Sponsorship will depend on how the Lotto numbers turn out (have a long history of non-success). For anyone heading over, you can now collect your tourist visa on arrival - apply at least 4 days before you go. We have chosen to cancel our Gulmarg trips in 2015 due to the UK Government's advice against ALL travel to this region including Gulmarg. Hopefully the security situation will improve and we will be able to offer the trip in future years. It has been a slim and late start to the season. The snow pack is pretty dodgy - 30-50cm of depth hoar under a large slab. Huge avalanche 5 or so days ago with 1 fatality. The crown wall was ~4m. 10cm of graupel last night turned into heavy snow during the day. Has now eased off. Snowy forecast for the next few days. Will post some pics when both the scenery and wifi improve. Donza, nfip and CarveMan like this. This is a pic of the crown from social media, RIP. gmanpadre, mrtonya, dawooduck and 2 others like this. With that releasing and funnelling into the massive terrain traps (gullies) below it would have been quite ugly. Looks like a cornice to me. 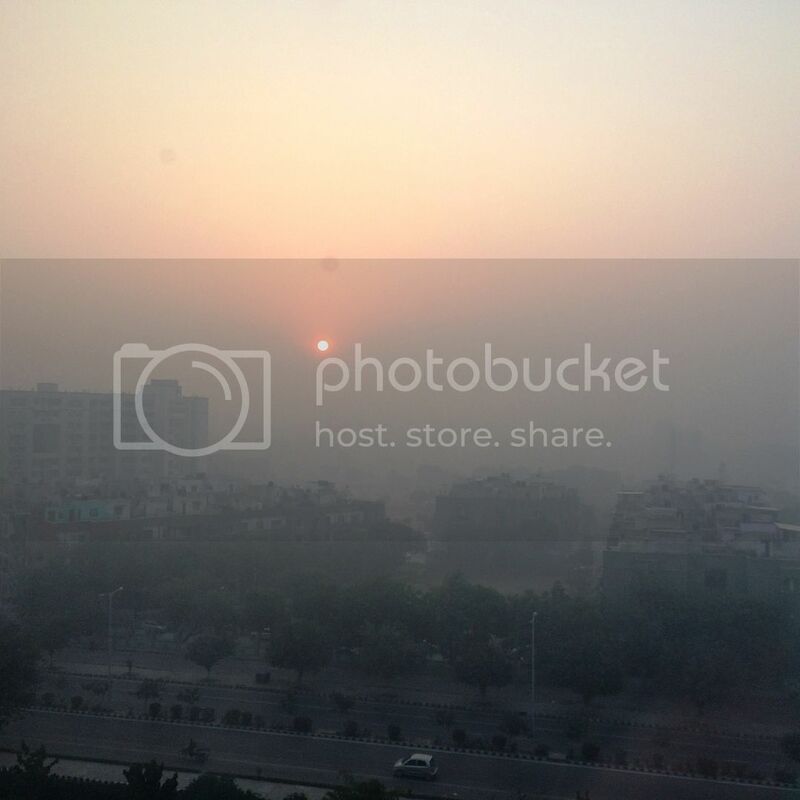 Look at the wind loading at the top. fracture lines (possibly from the event in the upper right) That thing is still a monster though. If you see the pic on fb from across the gully that whole face sits below a cornice twice the size of the avalanche crown. I dont know why anyone would think riding there was a good idea. Haha Yeah i hear youve run into plenty of folks with stupid cornice related travel plans! Copy that Bob in multiples. Pretty much spells it out why you really should be comfortable to spend few extra $ rather than the many alternatives out there. .
Wow just saw this thread, haven't been online much. Powder cat for all that it's worth I agree with your decision. A trek to Concordia is the top of my bucket list, but no reputable group is offering this for the foreseeable future. You don't need to be in a group, but having been to Gulmarg with shark in 2008, trip organised through Powdercat, I can say it was a hell of a lot easier than going on one's Pat Malone. Perhaps I could call in at Nanga parbat base camp. Should I stay there or hide behind a rock? I'm sorry but this was a seriously completely out of date post. It borders on dangerous, is completely uninformed and certainly irrelevant. 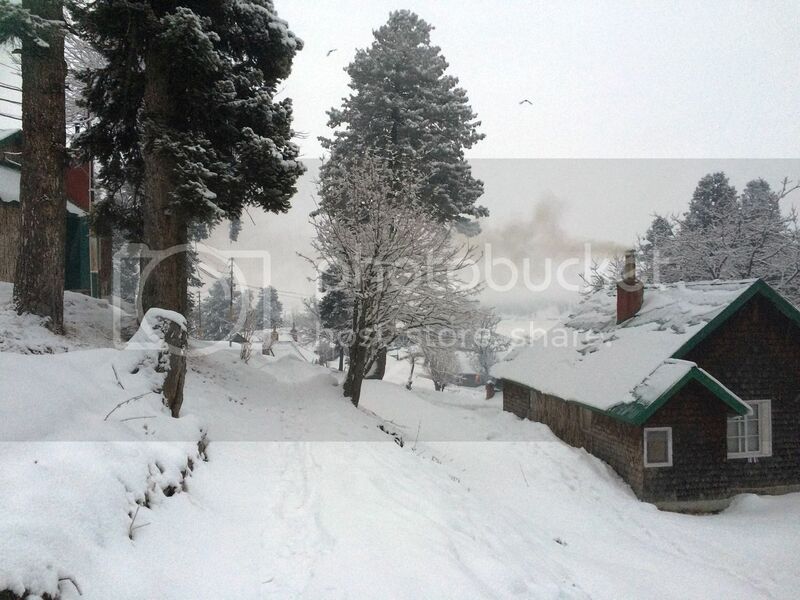 I'm back from my 2 week trip to Gulmarg with Bill's Trips. Highly recommend. Very well run trip by a great bunch of knowledgeable people. Before arriving, I thought my biggest fears were avalanches, AK47s and dysentery. In fact my biggest fears turned out to be leopards and tigers and bears (oh my!). The weather was warmer than usual but we had a good mix of sunny days and storm days. The terrain showed a lot of potential but sadly most of it wasn't safe this season. The crowds were small. Even the busiest lift/gondola days there were no more than 60 people. The Kashmiri people are wonderfully kind. The Russians... well, ****ing Russians. The food was delicious but never trust a fart. Maniacal drivers seem the norm not the exception. A lot of people in town call themselves guides when they probably shouldn't. Ski patrol needs funding - someone give the guys some explosives and signs. And now for a few scenery photos. Sorry, rarely take any shots of people actually riding. 1.5 hour flight to Srinigar and then a 2ish hour drive in the direction of Pakistan gets you to Gulmarg. The village sits on a plateau at around 2700m. Looking up from the Highlands Park Hotel at Mt Apharwat. Highlands Park Hotel is made up of a number of cottages and a central building (with bar, dining room etc). Very cool place with amazing staff. The room guys light your room fire 30 mins before get-out-of-bed o'clock and drop a cup of tea on the bedside table. For the first couple of days whilst adjusting to the altitude, things such as these few short stairs killed the lungs. Storm (and day after storm) days were spent in the forest. Didn't find any leopards down there. Another day was spent dropping off the plateau and down to villages below. The snow was pretty awful down low, but the scenery was nice. Splitboarders crossing creeks is always worth watching purely for the grace and beauty. One of our local guides leading the way. More crossings (the old bridge washed away in the 2014 floods). And the daily occurrence - road chaos. The Sumos generally only drive around with one chain. My mate was stoked when we jumped in one with 2 chains. 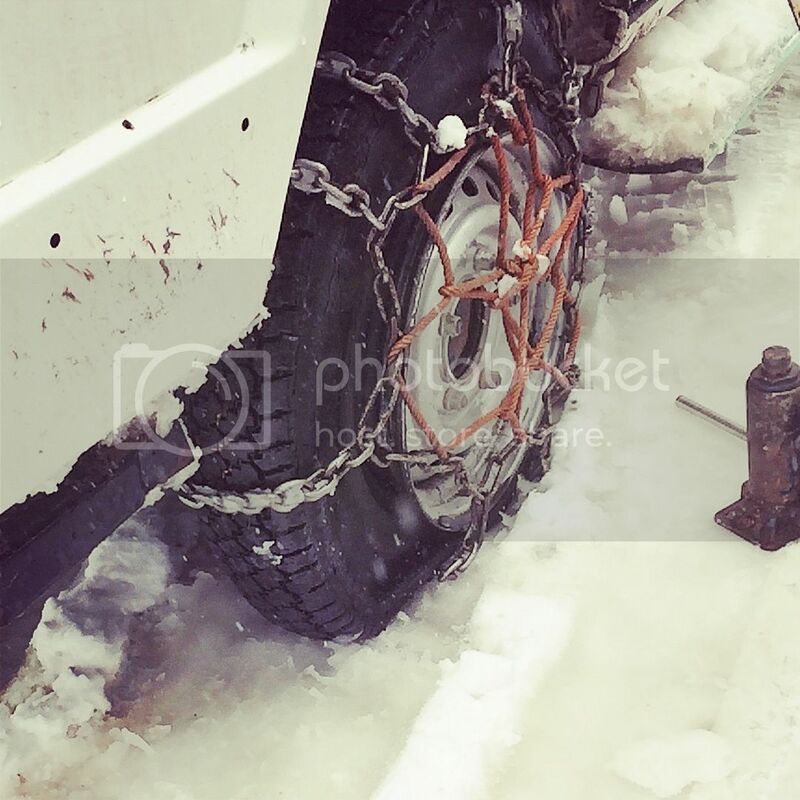 Of course, chains don't fix flat tyres that have come off the rim. I thought a friend of mine was kidding when he told me to keep my helmet on for any car rides. Good advice. gmanpadre, craighelo, nfip and 5 others like this. Some familiar scenes in there. 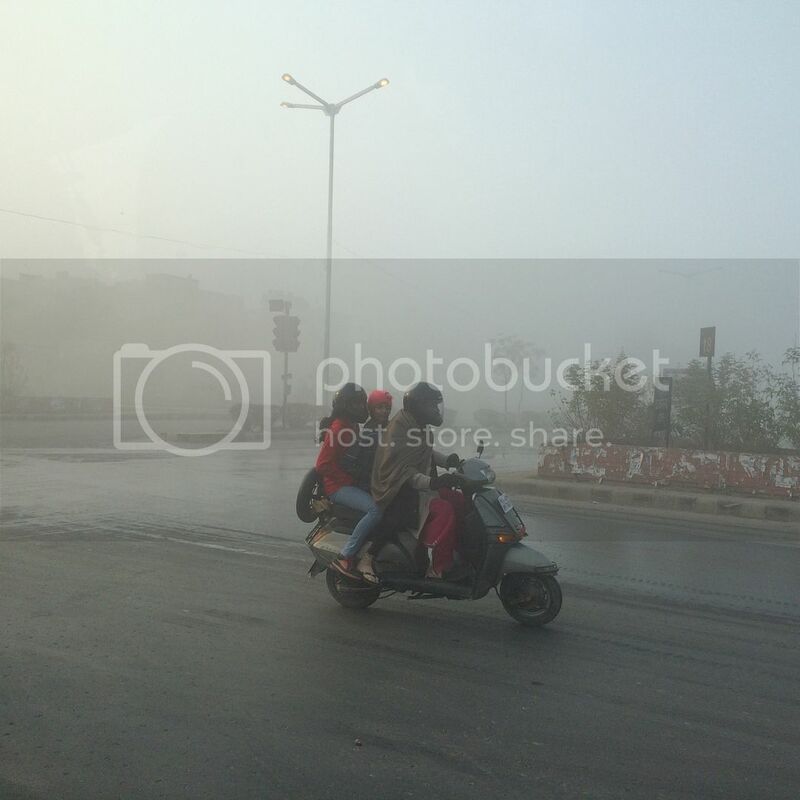 Clean Delhi air, jeeps, monkeys, road chaos. Brought back memories. Bridge looks a bit dodgy. mrtonya and smackies like this.